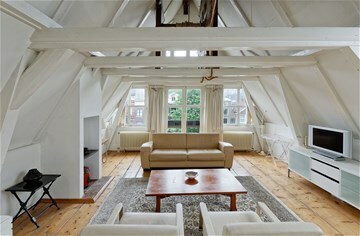 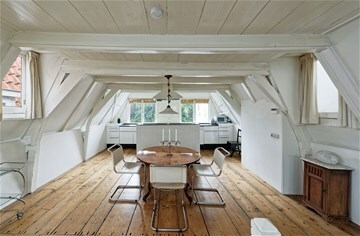 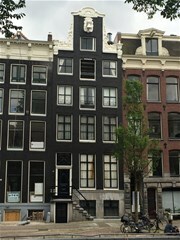 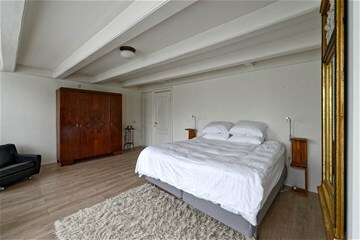 Leliegracht 15 II AMSTERDAM, Grachtengordel - Peter Bruin Makelaardij o.g. 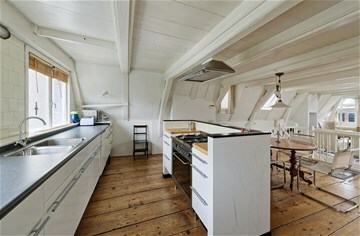 b.v.
Charming, furnished, apartment of approx. 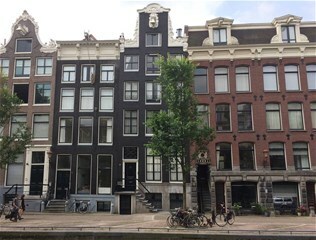 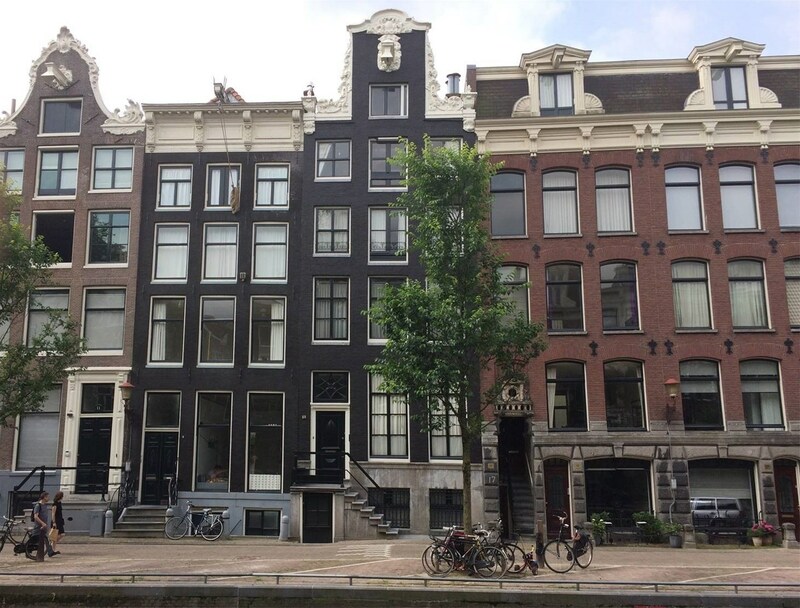 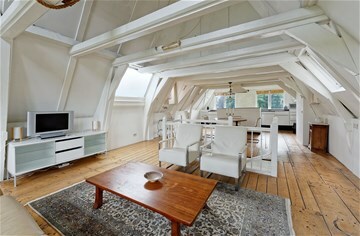 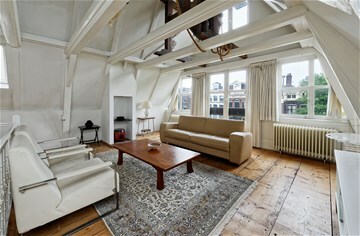 140 m² situated on the two top floors of historical canalhouse along picturesque canal between Herengracht and Keizersgracht. 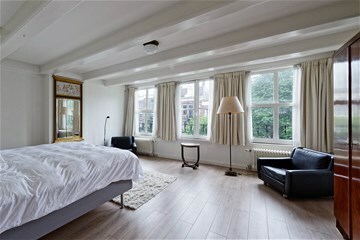 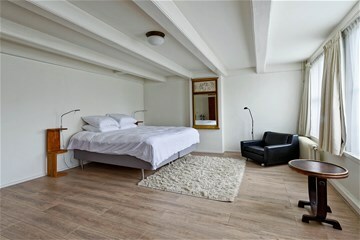 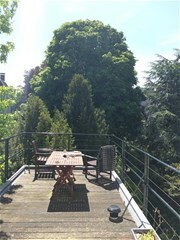 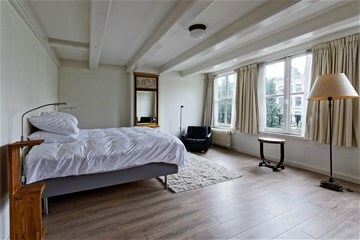 The apartment is well located on walking distance of Central Station, Damsquare, many shops, restaurants and public transport. 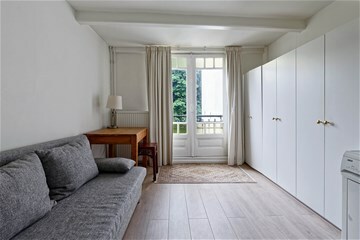 3rd floor: entrance; large master bedroom facing canal; 2nd bedroom facing gardens; 3rd bedroom/study with access to roof-terrace facing gardens; separate toilet; bathroom with bath, shower and wash-basin. 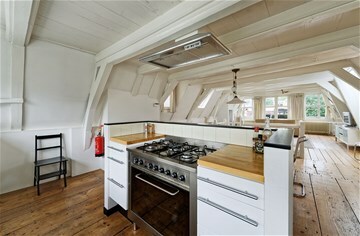 4th floor: spacious and bright living-dining with wooden floor and many authentic details such as beamed ceiling; fully equipped open kitchen. 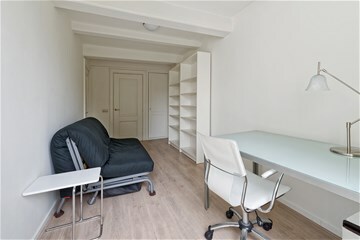 The apartment is offered fully furnished . 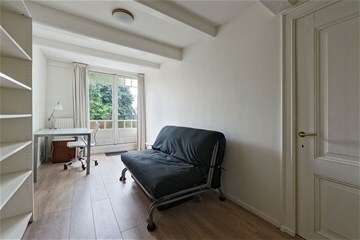 Rental price fully furnished : € 2.500,-- p/m excluding utilities. 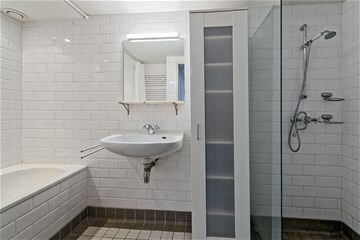 For rent prefereably for expats with owner's prior consent.